Catarina Martins is a shoe brand which originates from Oporto, Portugal. 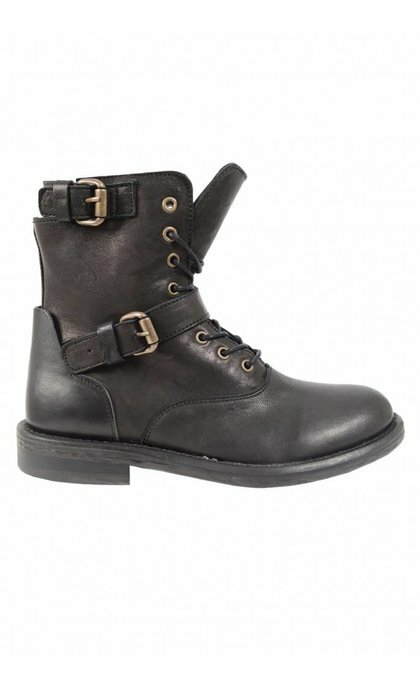 The leather boots are handmade and tanned by hand. 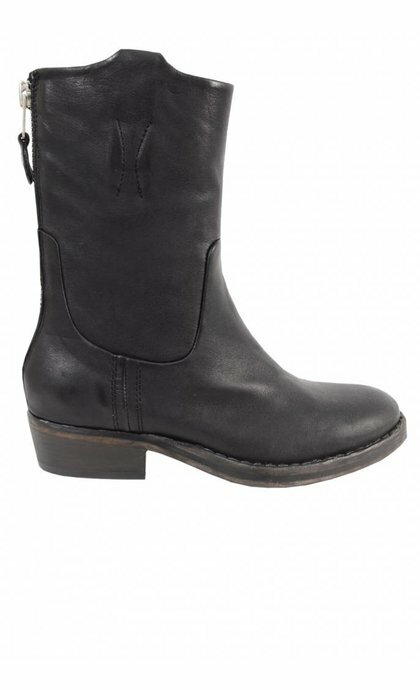 Catarina Martins boots uses the highest quality leather only. According to Catarina Martins, comfort is a priority, their shoes have a very soft innersole and a supreme fit. Catarina Martins slogan: "life is too short to take a nap", illustrates perfectly the free spirited character of the Portugese brand. 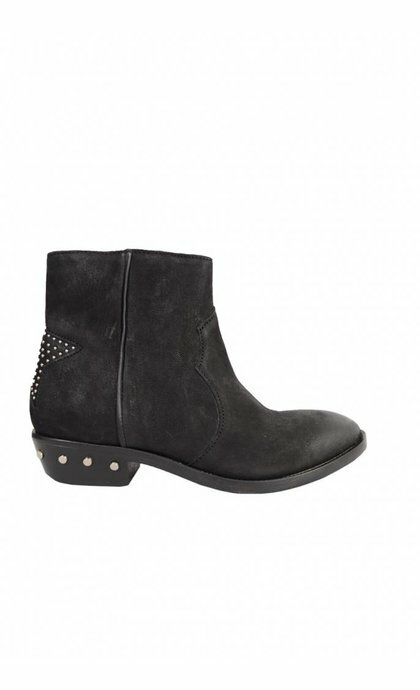 The boots have unique details and are renown for their stylish and bohemian appeal. 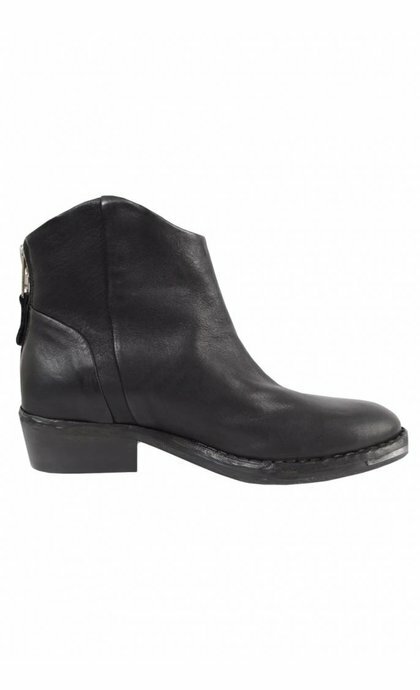 The boots by Catarina Martins pair great with a skinny jeans, dress or denim shorts.